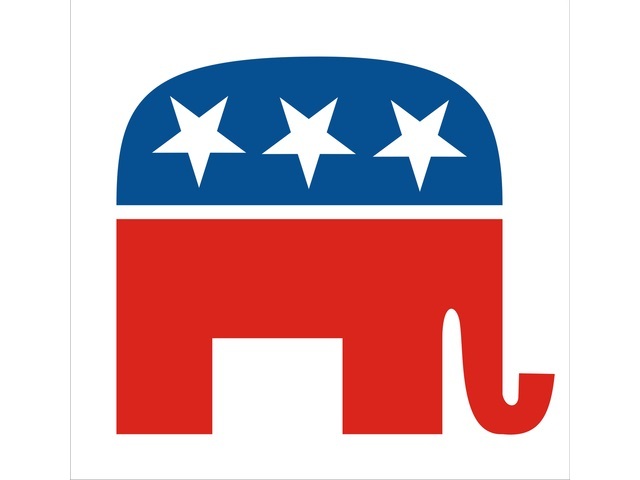 Facebook is teaming up with Fox News Channel to present the initial Republican Party presidential debates Thursday night. The debate will air live on Fox News Channel from 9 p.m. through 11 p.m. ET Thursday, from Quicken Loans Arena in Cleveland, moderated by Bret Baier, Megyn Kelly and Chris Wallace. The Fox News Facebook page will host a live chat, as well as present comments, photos and videos from users of the social network. The Fox News Election HQ 2016 application, which allows users to assigns scores to candidates during the debates, as well as to interact with the network’s personalities in real-time. The app is available via the iTunes App Store for iOS and via Google Play for Android. The ability to view coverage all night via desktops, tablets and smartphones via Fox News Go. The hashtag #GOPDebate on Twitter. 5 p.m. ET: Bill Hemmer and Martha MacCallum kick off the Fox News-Facebook Debate Event Night on Fox News Channel with the first Republican presidential primary debate. Join Fox News personalities for a live chat on facebook.com/foxnews. 6 p.m.: Watch the Fox News Facebook: Digital Chat as Harris Faulkner, Andrea Tantaros, Kennedy, Jesse Watters and Tom Shillue discuss the first debate along with Todd Starnes on FoxNews.com and the Fox News Mobile apps. 9 p.m. to 11 p.m.: Baier, Kelly and Wallace moderate the primetime Republican presidential primary debate. Plus, join the conversation on Facebook with Faulkner, Tantaros, Kennedy, Watters and Shillue. 11 p.m.: Special The Kelly File show following the debate. 11 p.m.: Watch the Fox News Facebook: Digital Chat as Faulkner, Tantaros, Kennedy, Watters and Shillue discuss the primetime debate along with Starnes on FoxNews.com and the Fox News Mobile apps. Midnight: Special debate-night Hannity show. Readers: Will you interact on Facebook during Thursday night’s Republican presidential primary debate?